Considers how we can measure the true life processes which give our food its living energies and nourishing qualities, and how we can best preserve them. -- Is organic and biodynamic food worth the higher price consumers often pay? 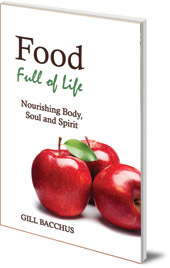 -- Which aspects of us are nourished by the food we eat? -- How can different methods of growing and cooking food best preserve the life energies in our food? In recent years there has been a growing awareness of the quality of the food we eat, allied to a mistrust of many aspects of large-scale 'agri-industry'. In response to these concerns, many consumers turned towards buying organic or biodynamic produce. Our current financial climate makes those buying decisions difficult for many people. Organic food is often more expensive, and tests by conventional scientists claim to show that is has no extra nutritional value. This book questions whether these claims have any basis. Gill Bacchus concludes that modern scientific methods simply cannot reveal or measure the true life processes that give quality to our food. Exploring ideas from organics and Rudolf Steiner's biodynamics, the author discusses how the Earth's formative energies, especially sunlight, are essential to the healthy life of plants and animals. The living energy in our food is either enhanced or destroyed by our chosen methods of farming, processing and cooking. 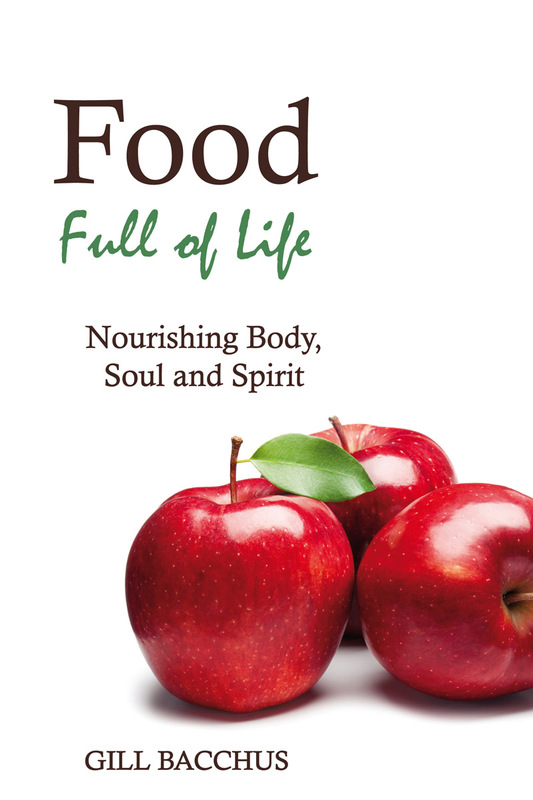 She argues that the health not only of our bodies, but also of our consciousness, thinking and emotions, depends on nourishing ourselves wisely, and gives advice on how we can learn to find and choose food that is 'full of life and light'. Gill Bacchus has researched and studied widely the topic of food nutritional quality and how it is measured, completing a Master of Science degree in 2003. After working as a government agricultural policy analyst, she spent many years as an educator in organic and biodynamic farming and gardening. She co-authored (as Gillian Cole) the biodynamic farming book Grasp the Nettle. She now helps children to grow vegetables in their school gardens in New Zealand.